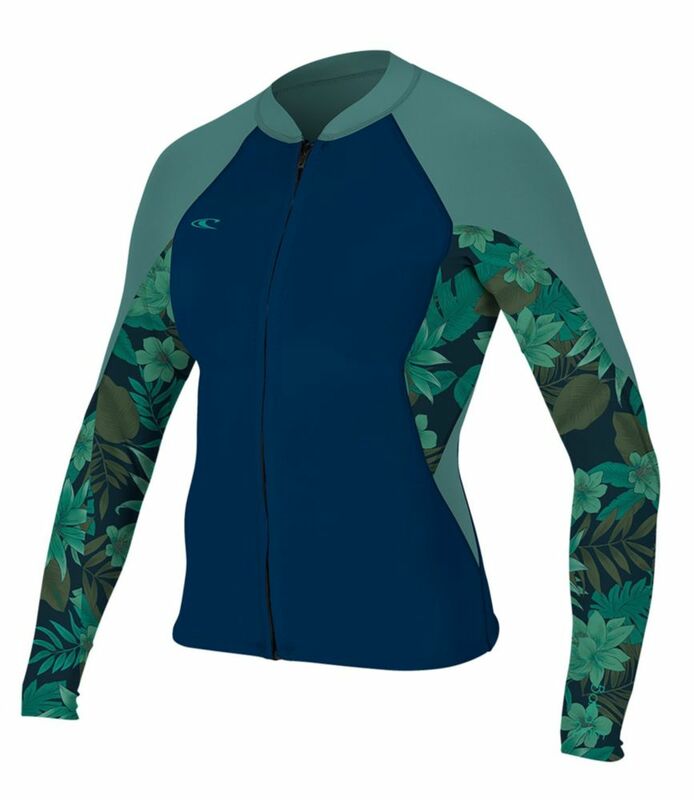 Stohlquist Rapid Jane Neoprene Wetsuit - Great for rafting, kayaking, or stand-up paddleboarding, the Stohlquist Rapid Jane Neoprene Wetsuit provides excellent thermal protection, and features waterproof glued & blind-stitched seams throughout. Reinforced SupraTex knees and seat for added durability and abrasion resistance. The air temperature may be warm, but the river's running high with icy snow melt, so stay warm with the Stohlquist Women's Rapid Jane 3mm Super-Stretch Wetsuit. 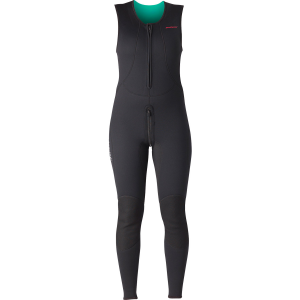 Super-stretch neoprene keeps you wiggling freely while bombproof glued and blind-stitched seams prevent icy water from seeping through. 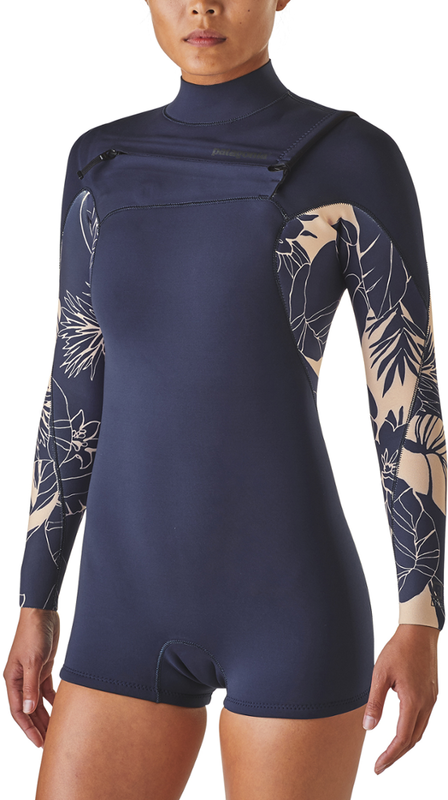 Extra wide armholes allow for plenty of mobility while paddling, and a locking relief zipper makes answering nature's call as easy as one, two, pee.